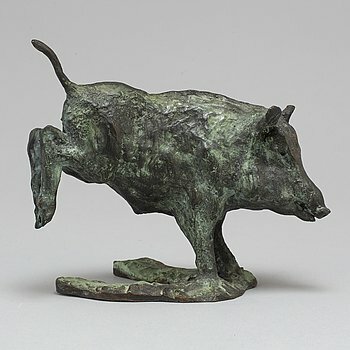 Modern and classic sculptures in bronze continue to gain interest among the masses interested in art. Here, we want to showcase the diversity of sculpture and the endless ways you may indulge in three-dimensional art when browsing through the art space. Enriching a space visually, adding light, shades and different angles, the art is not static and more captivating. 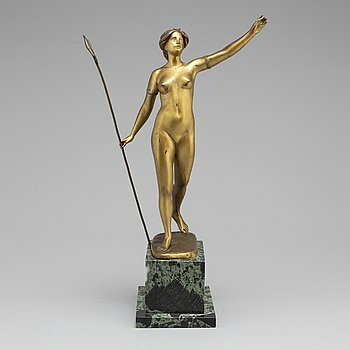 Here presented, beautifully shaped free sculpture pieces, from the likes of some of the most highly regarded sculptures in the 19th and 20th century, ranging from classic to modern. TORSTEN FRIDH, Sculpture. Bronze. Signed. Height 17 cm, length 18 cm. LEO HOLMGREN, Sculpture. Bronze. Signed and dated. Foundry mark. Height 49 cm. 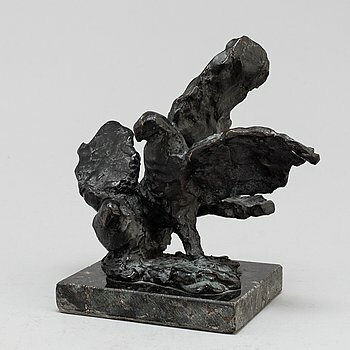 JUSSI MÄNTYNEN, sculpture, bronze, stamp signed with stamp. H: 8.5 cm. CLAIRE JEANNE ROBERTE COLINET, After. Sculpture, height 42 cm. CLAIRE JEANNE ROBERTE COLINET, After. 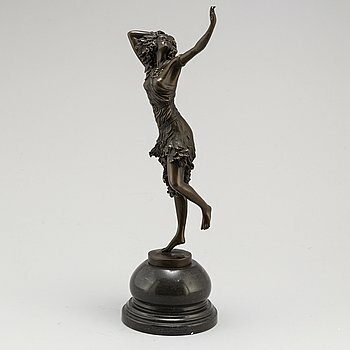 Sculpture, bronze, height 64 cm. 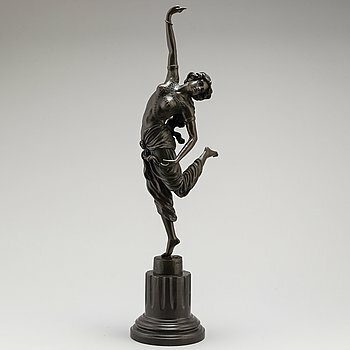 ANTOINE LOUIS BARYE, after, Sculpture, bronze. Height 35 cm, length 42 cm. 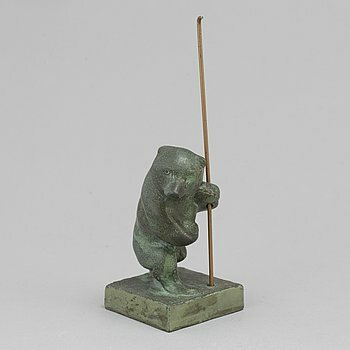 JUSSI MÄNTYNEN, sculpture, bronze, signed with initials and dated -55. IVAR JOHNSSON, Sculpture. Bronze, unsigned. Height 4.5 cm, length 9 cm. UNKNOWN ARTIST 20TH CENTURY, Sculpture, bronze, signed with monogram. Numbered I/VII. Height 35 cm. CHRISTER JANSSON, Sculpture, bronze, signed and numbered. dated -91. Height 33 cm. WILLIAM ZADIG, Sculpture. Signed. 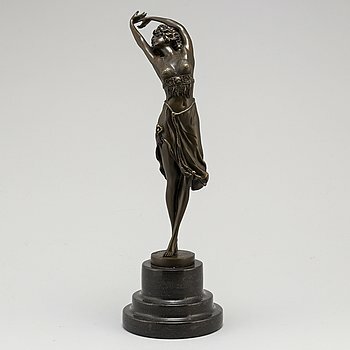 Bronze, height 28 cm.